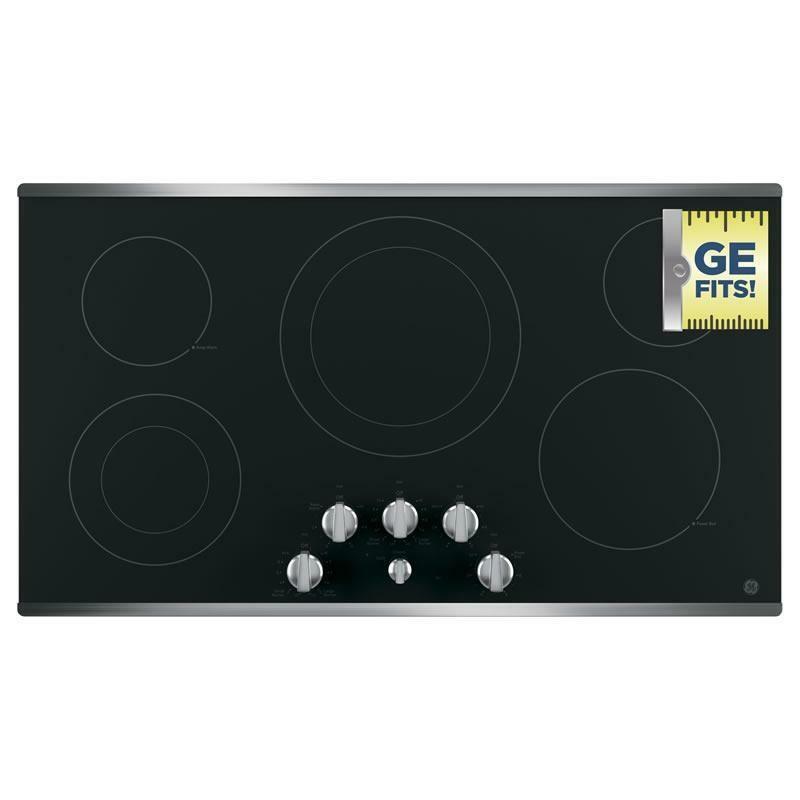 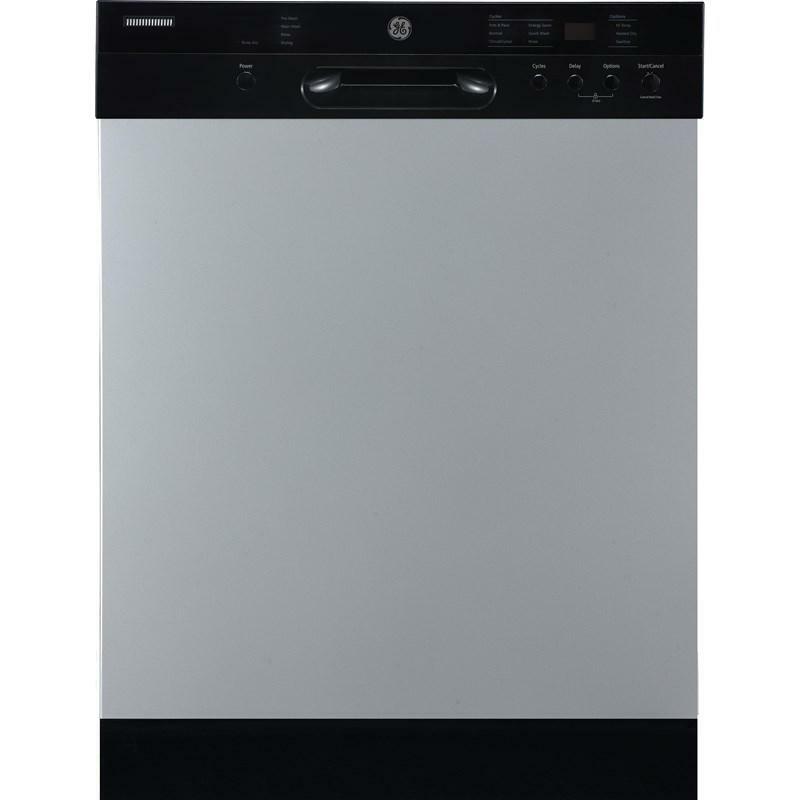 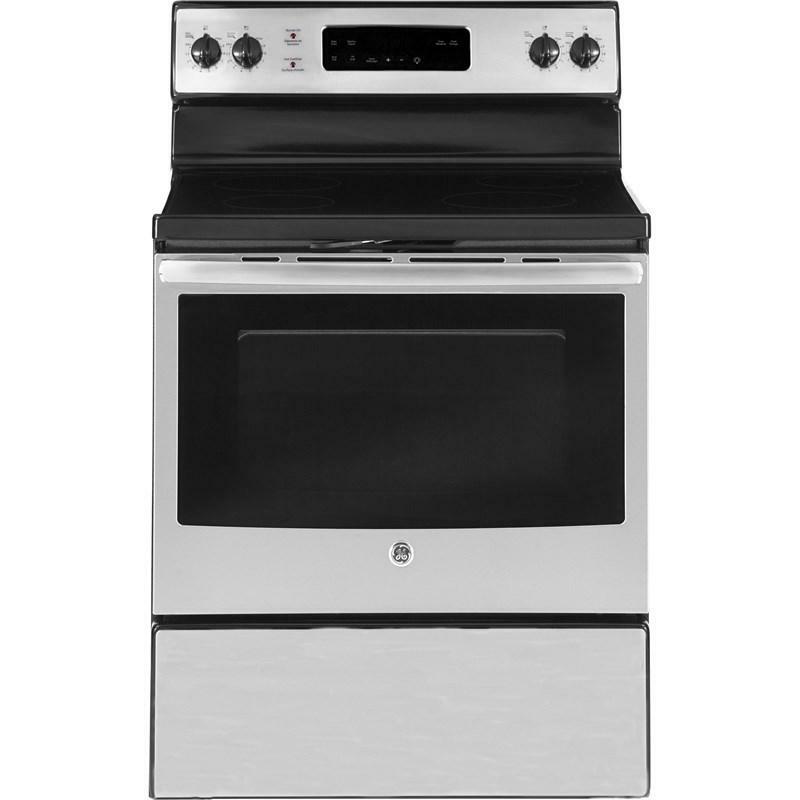 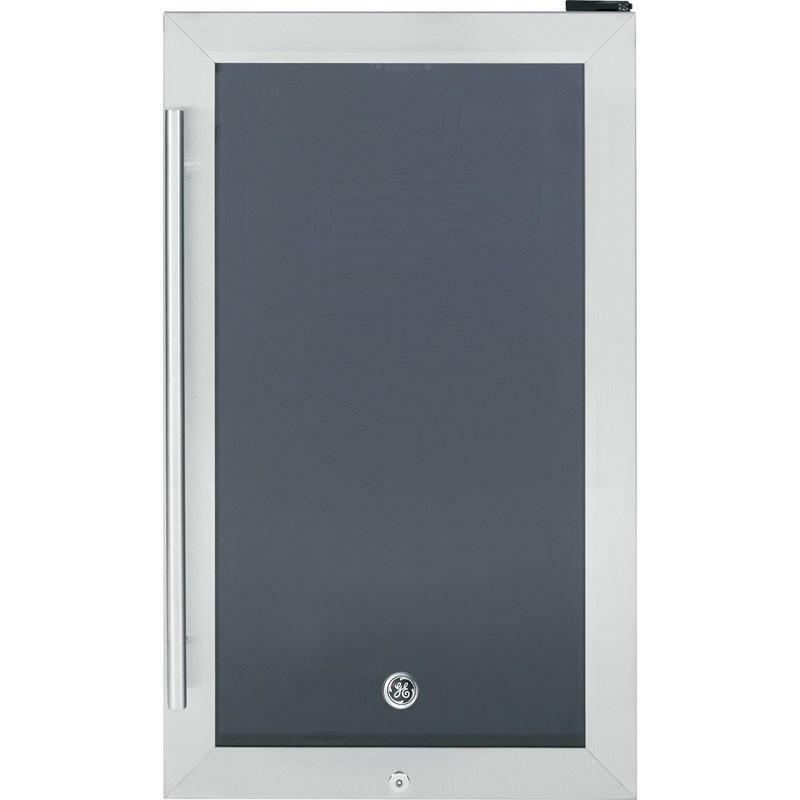 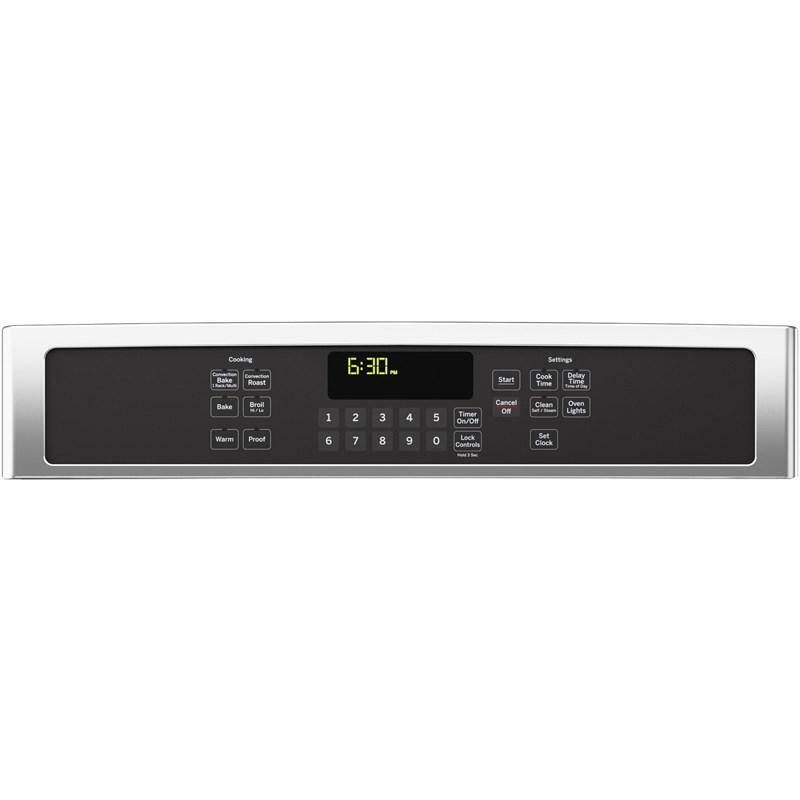 This GE 30" freestanding electric range offers a 5.0 cu.ft. 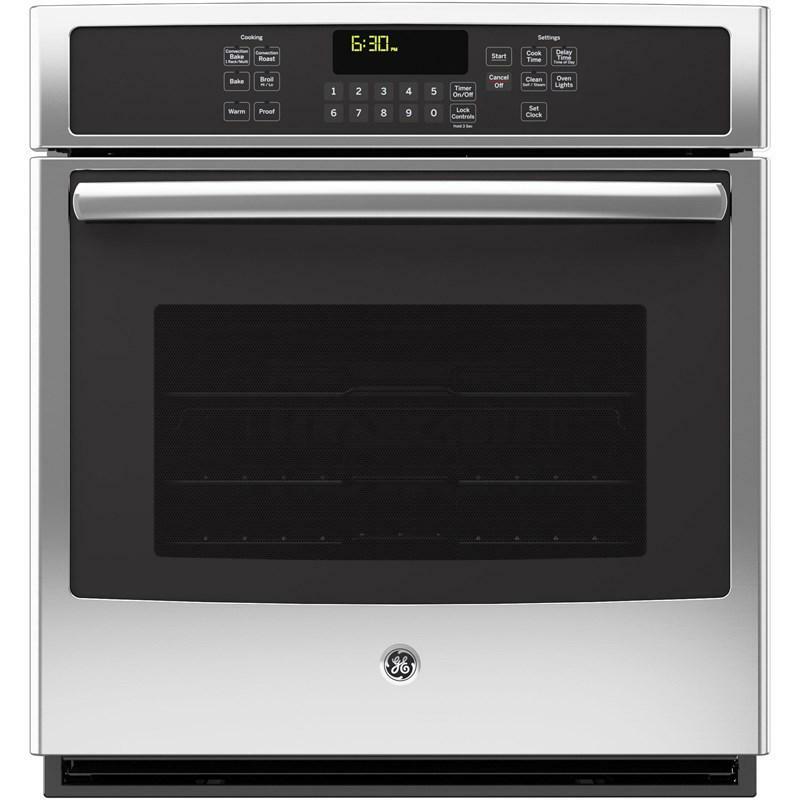 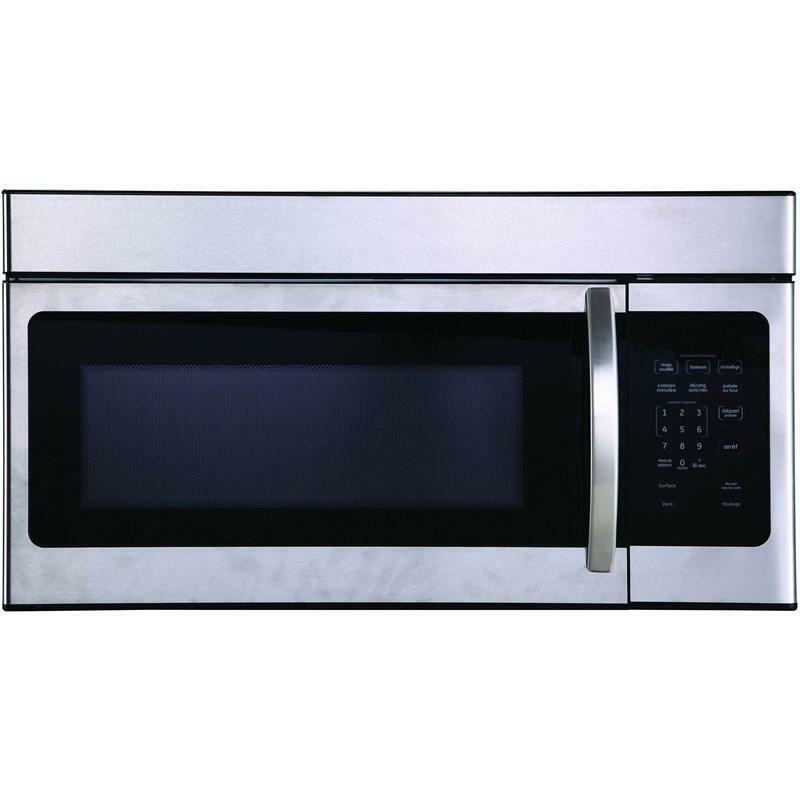 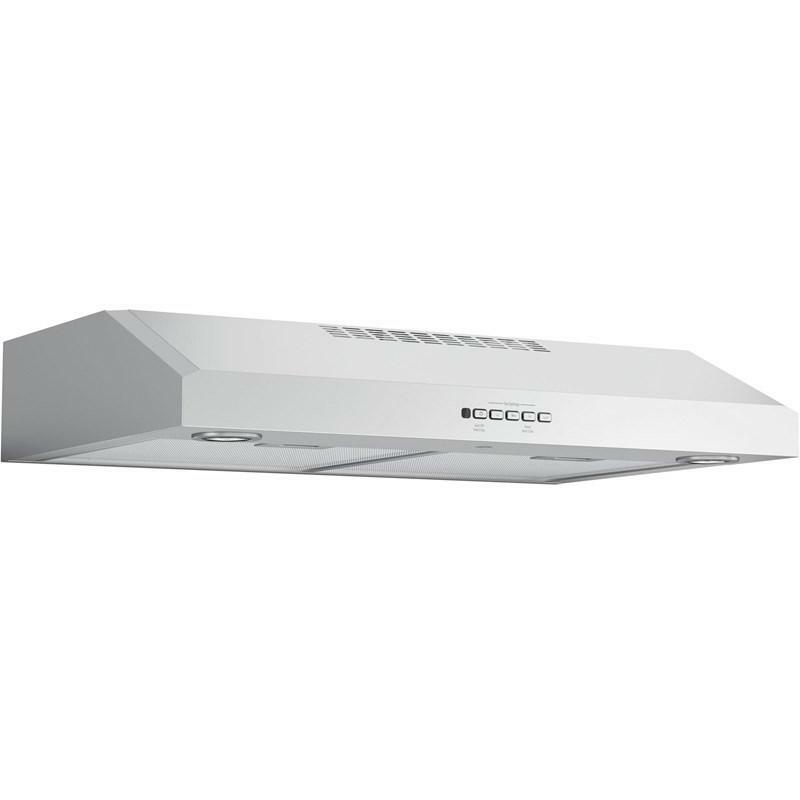 oven capacity, a self-cleaning oven, dual element bake, hot surface indicator lights and a large viewing oven window. 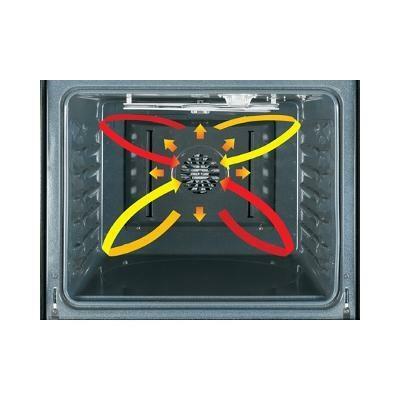 GE 18 cu.ft. 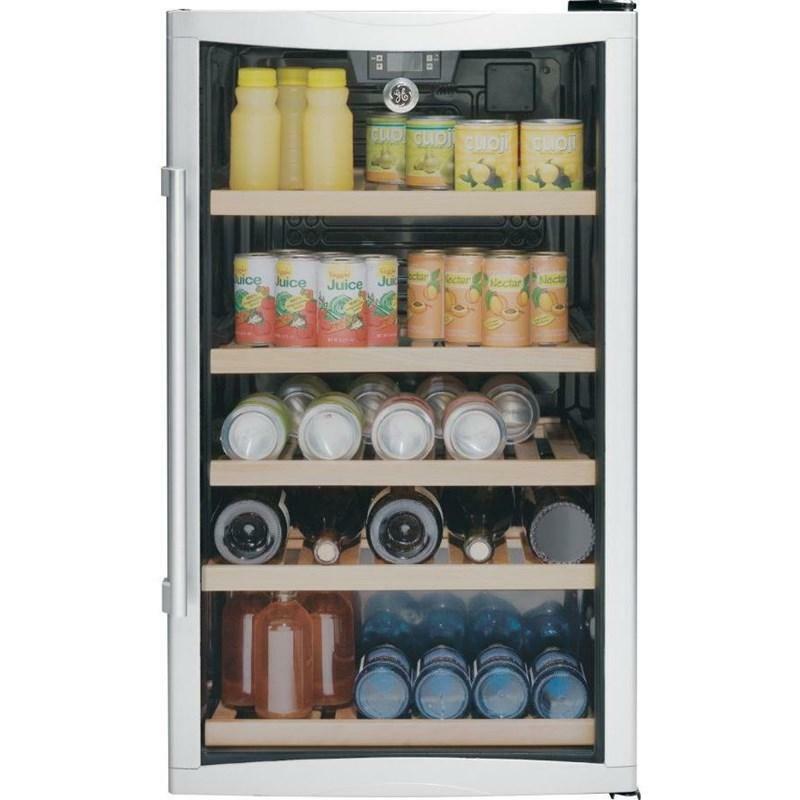 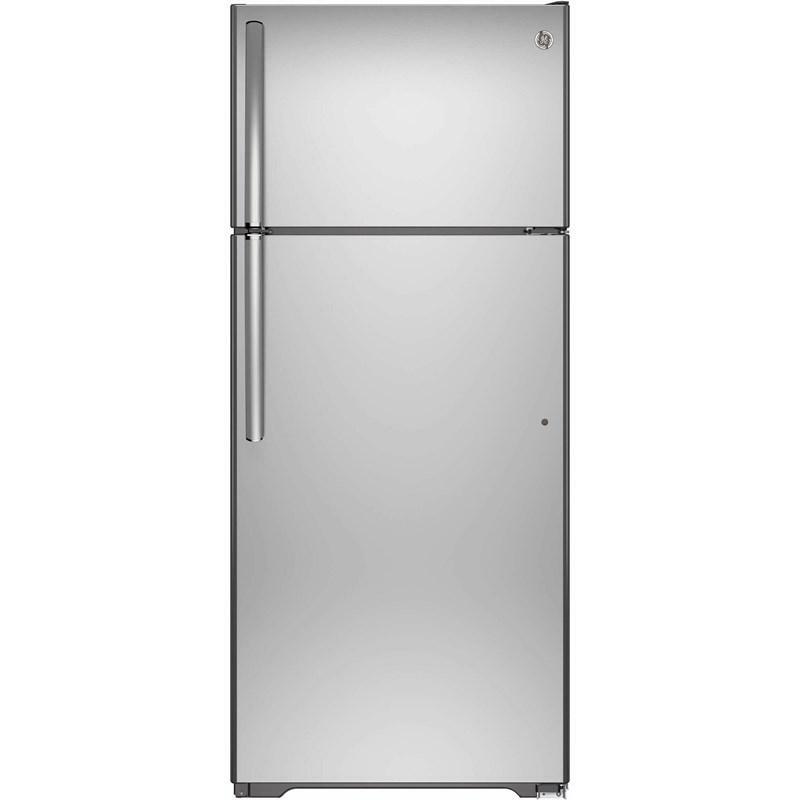 top-freezer no-frost Refrigerator features upfront temperature controls, 4 adjustable bins, 2 full-width glass shelves, 2 adjustable-humidity drawers and LED Lighting.